Win a new book for the new year. As another reading year winds down, I wanted to share some of my favourite reads this year with you, kind followers of The Book Nook. And I would also like to know which of the books you have read this year most moved, or excited, or amused you. You have a chance to win one of the following three books. There will be two winners randomly selected, and if both winners have chosen the same title that is fine. I have selected three very different titles for you to choose from, so I hope there is something amongst these that appeals to everyone. 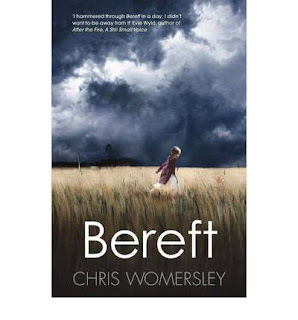 My absolute favourite book this year was Bereft by Australian novelist Chris Womersley. 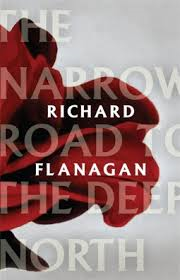 So good for so many reasons: the writing, the eerie atmosphere, characters, plot - this one is a standout. My second pick is The Scar by British "new weird" writer China Mieville. The first half of the year saw me reading quite a bit of sci-fi, not my usual purview at all, but I loved this book. 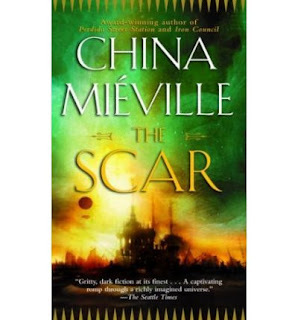 Okay, it is a bit of a chunkster, and normally I complain about the huge book, but the pages fly by in this incredible swashbuckling, almost Dickensian world Mieville creates. The guy is a bit of a genius if you ask me. 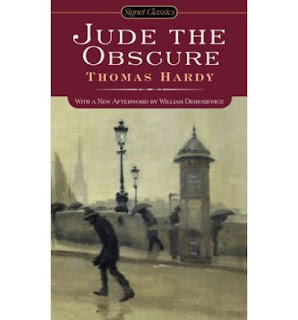 I did read a couple of Victorian classics this year, and the one that impressed me most was Jude the Obscure by Thomas Hardy. I would go so far as to say that, of all the so called classics I have read, this one left the greatest impression. In a comment, please leave: a contact email address, the title of the book you would like to win, AND a link to the post of one of your own favourite reads this year. Or just tell me the title of a book you enjoyed. 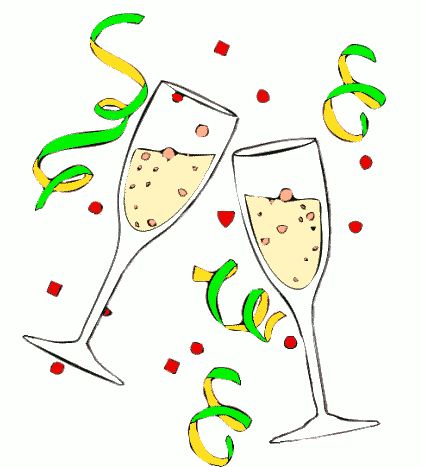 The two winners will be randomly selected on Sunday 15th January 2012, and contacted by email. If I don't hear from you after 10 days another winner will be selected. The books will be coming from The Book Depository, so naturally enough, you need to live in a country they deliver to.